Many people believe that heart disease is something that happens to other people, as if they could never develop it themselves. Still others think heart disease is something that older people are more prone to. The truth is that younger people are starting to have problems with heart disease as early as their 20s or 30s. According to the Centers for Disease Control (CDC), half of all Americans have one of the three early indicators for heart disease. But getting heart disease does not have to be a death sentence and, if caught early and properly treated, is possible to live a long life. We can talk about heart health by first outlining the risk factors. •	The Big Three—Any combination of high blood pressure, high cholesterol, or smoking can be a major risk factor for heart disease. •	Poor diet—Diets that are high in fat and sodium can lead to high blood pressure or high cholesterol and are an early cause of heart disease. •	Lack of exercise—Physical inactivity can also lead to poor overall health, especially with regards to heart disease. •	Diabetes—This can also attack the heart as sugar builds up in the bloodstream, damaging blood cells and muscles. •	Obesity—This has become a near epidemic in the U.S. with one-third of Americans being overweight. 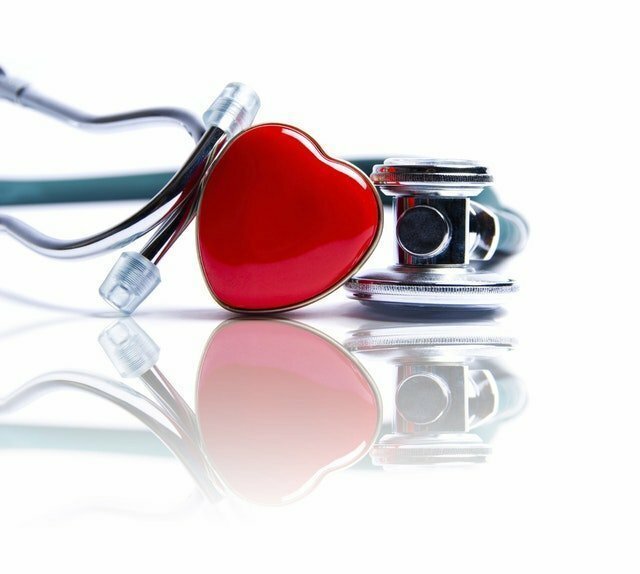 GoldLeaf Care can offer cardiac care as well as home care for those who are trying to get their lives back together from this debilitating disease. After surgery care involves checking vitals, changing dressings, and assisting with routine tasks such as dressing, grooming and even cooking and cleaning. Long term care is also available and GoldLeaf’s professionals will also assist with taking patients to appointments and on errands. Our thoughtful combination of care and proven experience greatly assists in the recovery process. Remember we are here for you 24/7 and only a phone call away 720.486.0480.